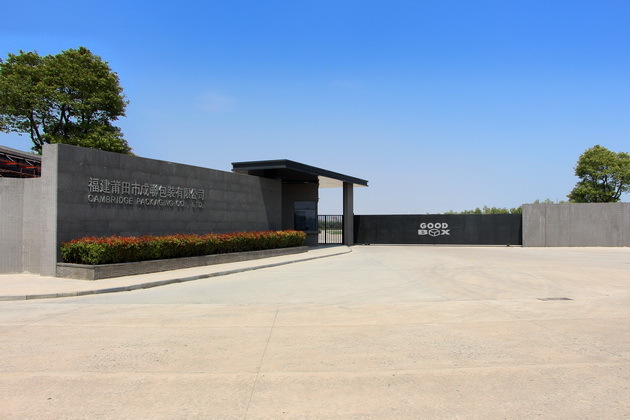 CAMBRIDGE PACKGING CO., LTD Feng Ting Industrial Park, Feng Ting Township, Xian You County, Pu Tian City, Fu Jian Province, China. 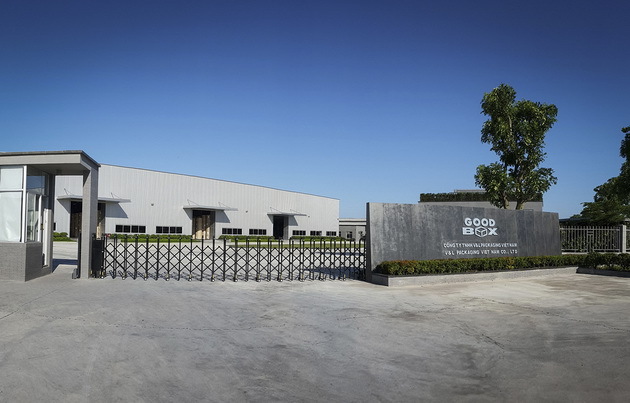 EVERLINK PACKGING CO., LTD He Nan Industrial Area, Jing Xia Village, Chang An, Dong Guan City, Guang Dong Province, China. 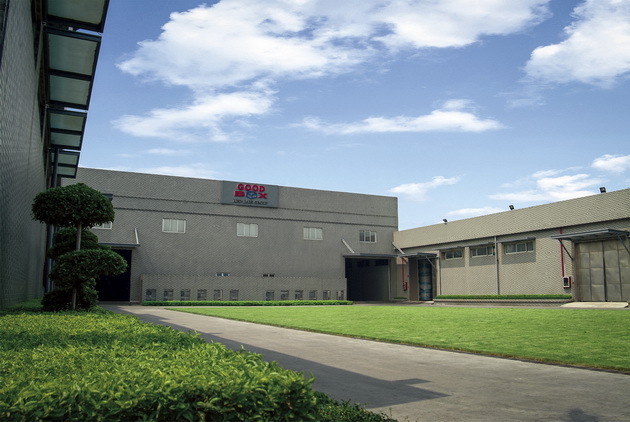 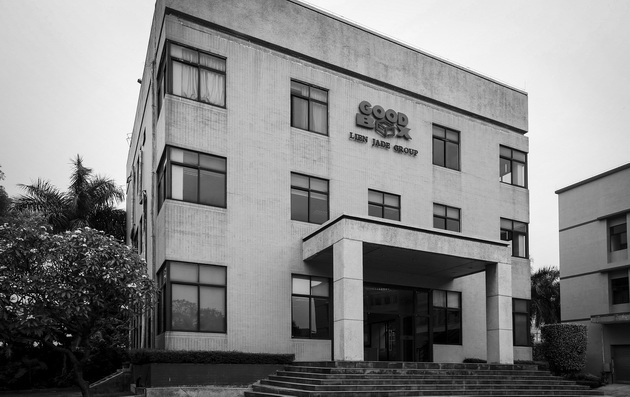 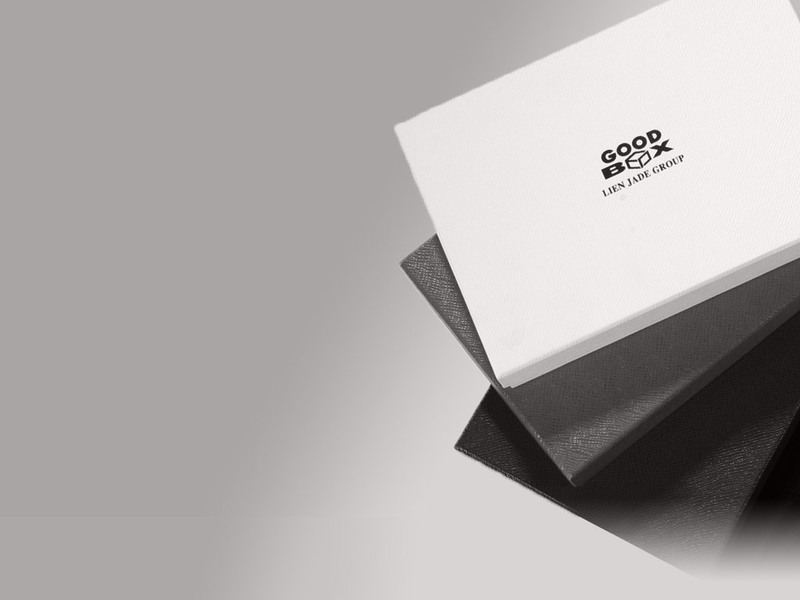 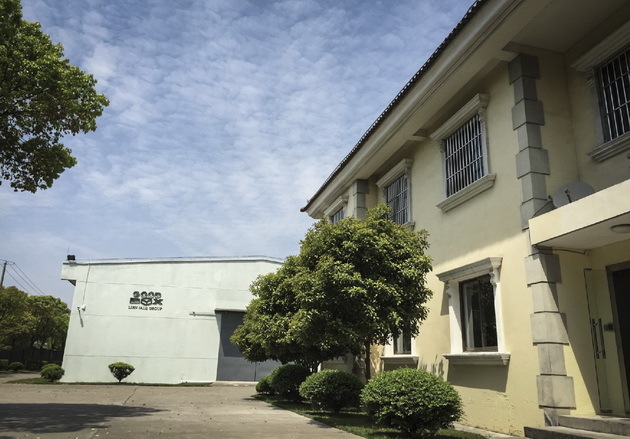 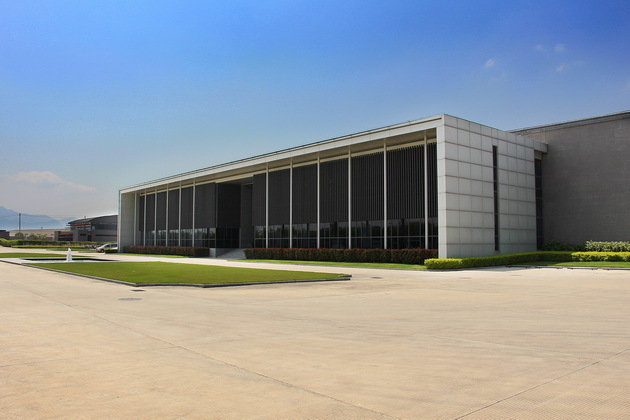 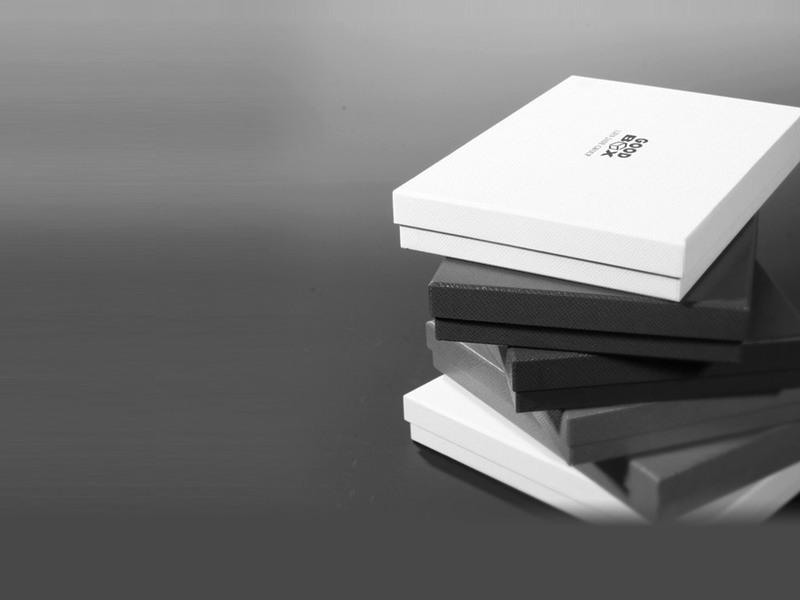 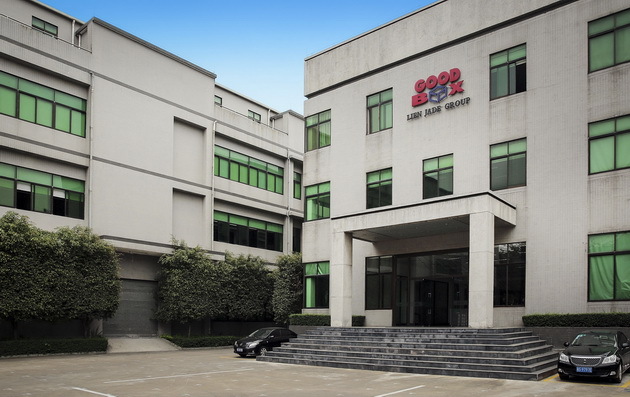 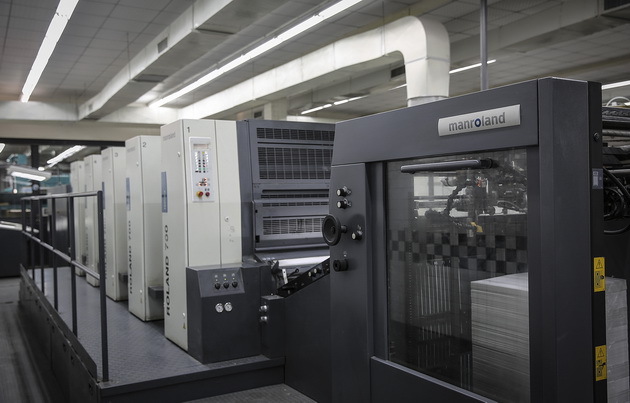 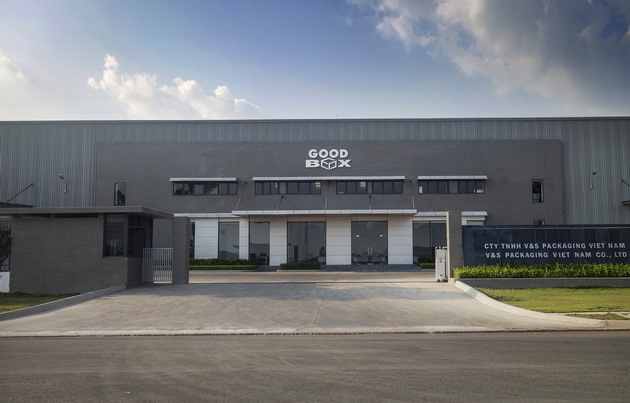 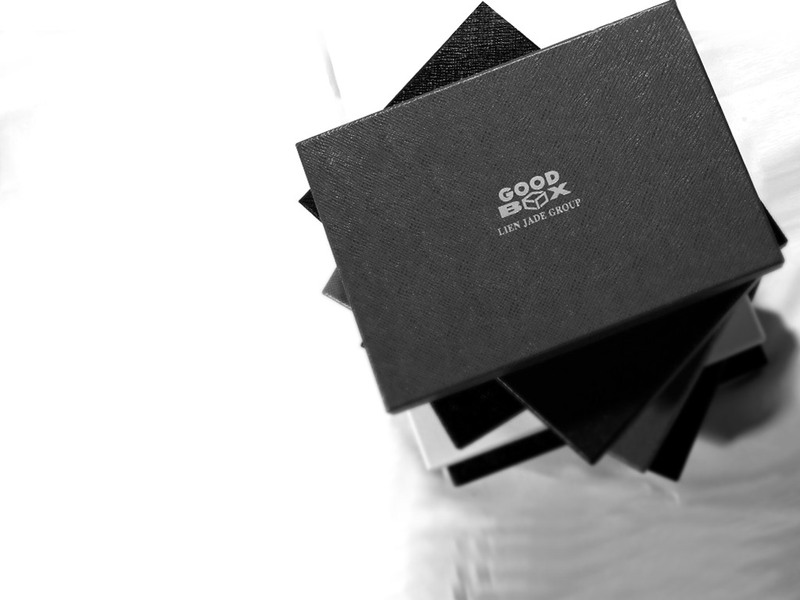 EVER TEAM PAPER PRODUCT CO., LTD 3rd Industrial Area, Xiao Bian’s Management District, Chang An, Dong Guan City, Guang Dong, China. 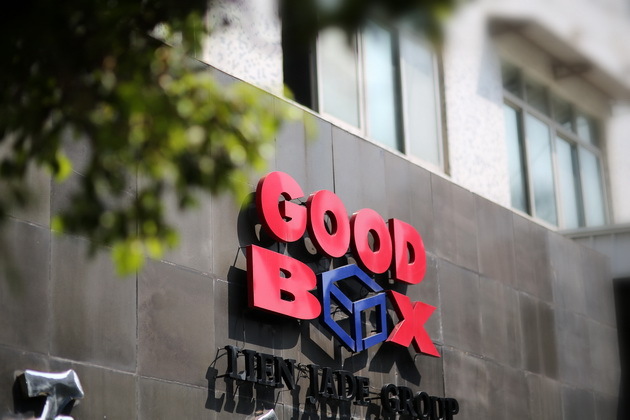 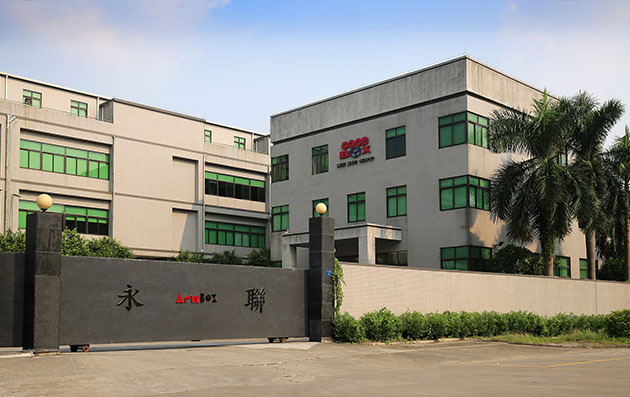 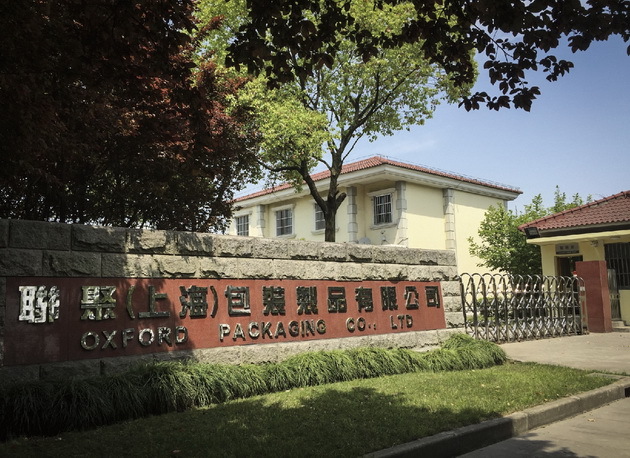 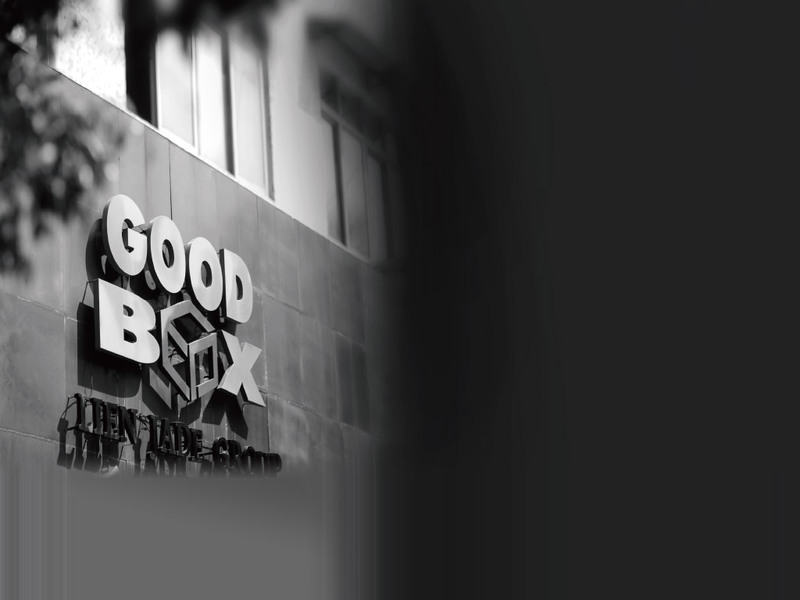 OXFORD PACKGING CO., LTD A-7, Guang Ming Area, Min Shen, Xin Qiao, Song Jiang Area, Shang Hai City, China. 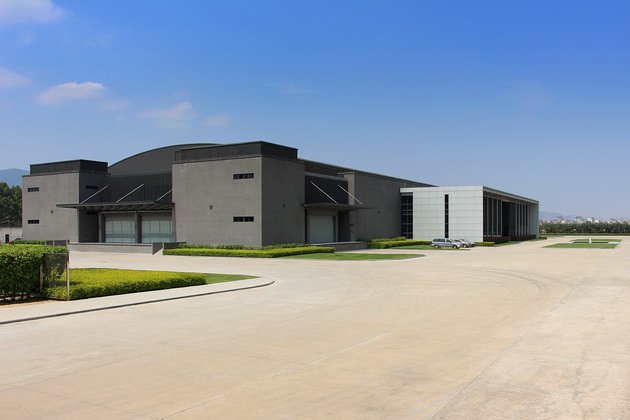 STANFORD PACKGING CO., LTD He Nan Industrial Area, Jin Xia Village, Chang An, Dong Guan City, Guang Dong Province, China. 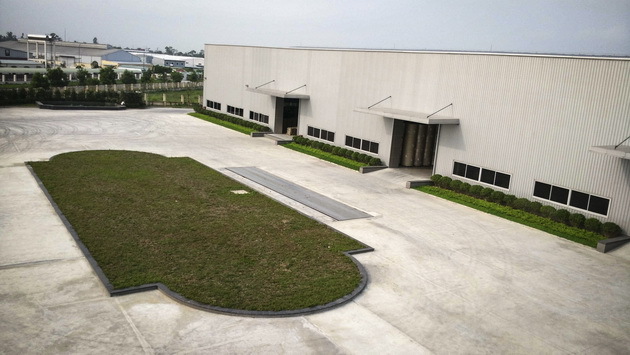 TAI LIEN PACKGING CO., LTD 2nd Industrial Area, Xiao Bian’s Management District, Chang An, Dong Guan City, Guang Dong, China. 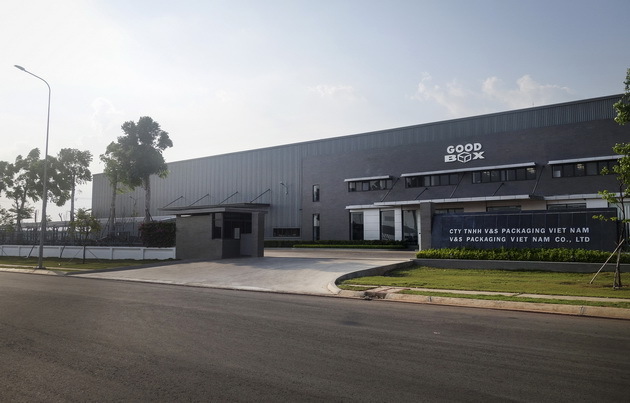 V&H PACKGING CO., LTD NO.30, VSIP ,Ⅱ Street 5, Vietnam Singapore Industrial ParkⅡ, Hoa Phu Ward, Thu Dau Mot Town, Binh Duong City Vietnam. 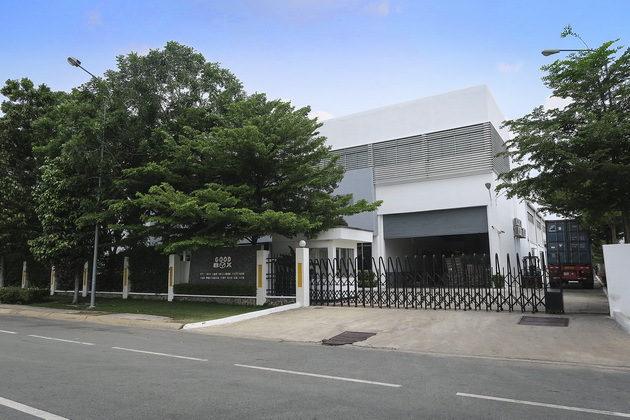 V&L PACKGING CO., LTD NO 11, Tan Lien industrial zone, Vinh Bao district Hai Phong City., Viet Nam. 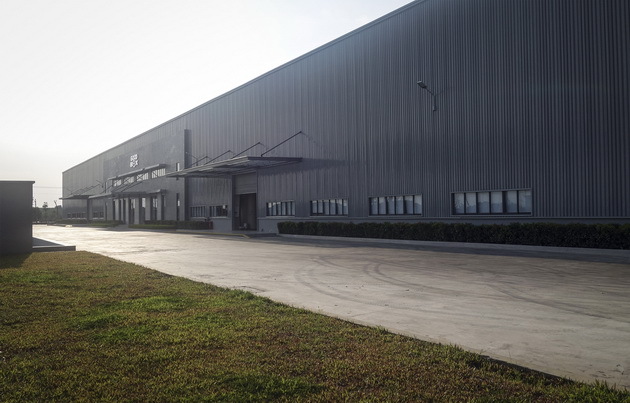 V&S PACKGING CO., LTD NO.30 VSIP ,Ⅱ-A Street 26, Vietnam Singapore Industrial Park Ⅱ-A, Tan Uyen District, Binh Duong Province, Vietnam.